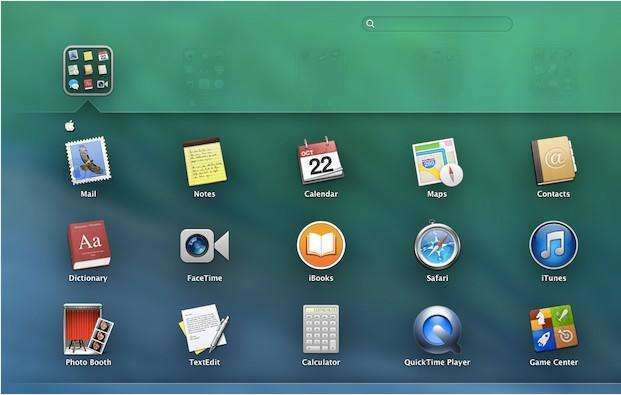 Apple released OS X 10.9 Mavericks with more useful features, improved power efficiency and battery life for laptop users, giving users a lot of reasons to update to Mavericks. However, Mavericks is not problem-free. A lot of users complain about the annoyances of Mavericks. 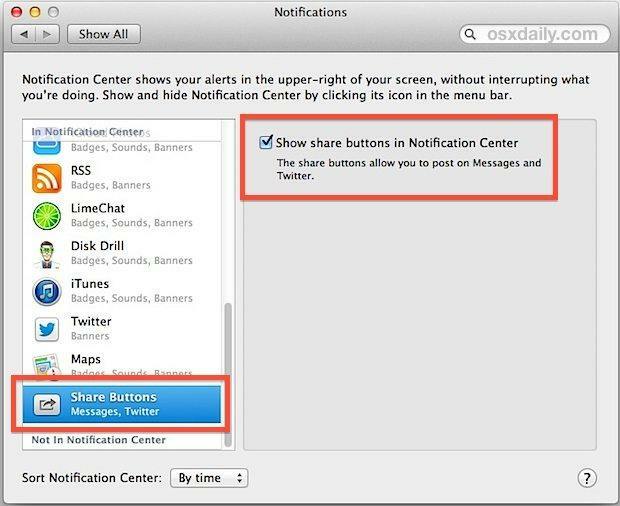 Here are some troubleshooting tips on Mavericks to keep you updated with what have been changed in the latest Mac OS. Some reported on the Apple forums that whenever they try to open the Mail app in Mavericks, it crashes immediately. There's a simple fix that has worked for many of those that have experienced this issue, so give it a try. Open Terminal. 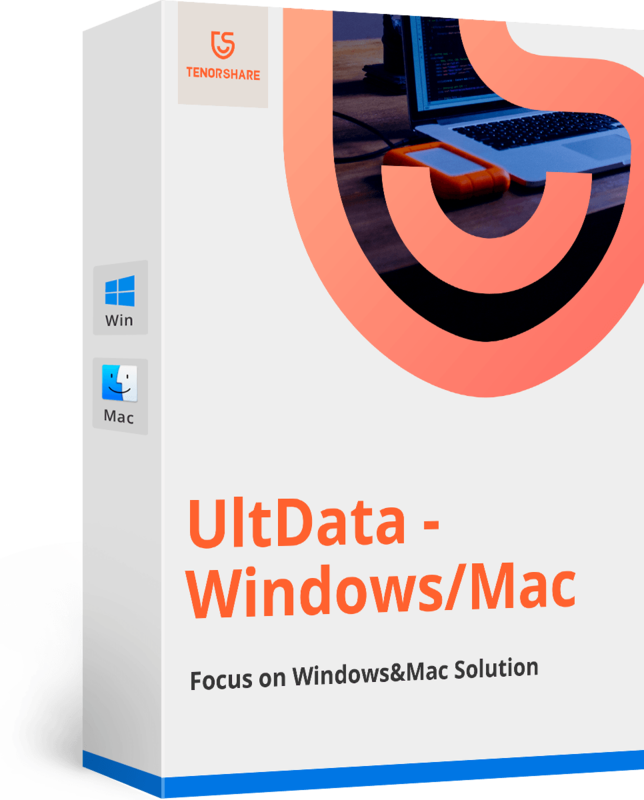 You can do so by clicking Spotlight in the top left hand corner in Mavericks (symbolized by a magnifying glass), typing in Terminal and clicking on it when it comes up. Type the letters in without the quotes: "defaults delete com.apple.mail ColorQuoterColorList" and press Enter. After installing OS X Mavericks, the Wi-Fi signal just seems to be not as good as it used to be? You're not the only one with this problem. Luckily, there's a fix you can try that has proven successful. First, boot into Safe Mode by pressing and holding the Shift key right after pressing and holding the power button on. Next, open System Preferences, then Network, and click the Assist Me button at the bottom of the window. Finally, go through the process of creating a new Wi-Fi network, choose your network, enter the Wi-Fi password, and reboot your machine. After that, you should be able to connect to your Wi-Fi network again. To find a good Wi-Fi network and improve internet connection, read the post How to Find the Best Wi-Fi Channel with Wireless Diagnostics in Mac OS X.
Tag is a unique feature in Mavericks, allowing you to label files and folders with tag names that you create. Tags make it easier for you to organize and later find related files. The problem is that many Mavericks users still have no idea how to delete a tag. To delete tags in Finder, follow the steps below. Select the Finder's Preferences and click the Tags tab. From here, click-hold on the name of the tag you want to delete. In the contextual menu that pops up, you'll find an option to delete the tag. If the tag name is listed in the Finder's sidebar, you can also access its contextual menu from there. It must be very annoying if you have to enter your password for certain website or service again and again. For those who check emails constantly, you could avoid this by making Mail remember your password. If Mail keeps asking you for password every time it starts up, just do the following to make Mail remember your password. Head to the Menu Bar and select Mail > Preferences. Select the iCloud email account you're having issues with. Choose the Advanced tab. Under the Authentication drop down, select Apple Token. Most Mac users are aware that you can change application preferences via editing the app's .plist file (typically stored in the Preferences folder of your Library folder). Many apps, just like Apple's Xcode, make it possible to change preference via an OS X interface. However, in Mavericks, changes you make to .plist files via these apps will not take into effect immediately—even if you quit and relaunch the relevant app. The only way you can do is to log out first and then log in. Or you could make changes via the defaults command in Terminal, which will come into effect immediately. Besides the 5 most common problems, we've also gathered troubleshooting tips for other problems like What to Do if Mac Trash Bin Won't Empty, How to Recover Photos from Trash Bin on Mac. Just check for details.